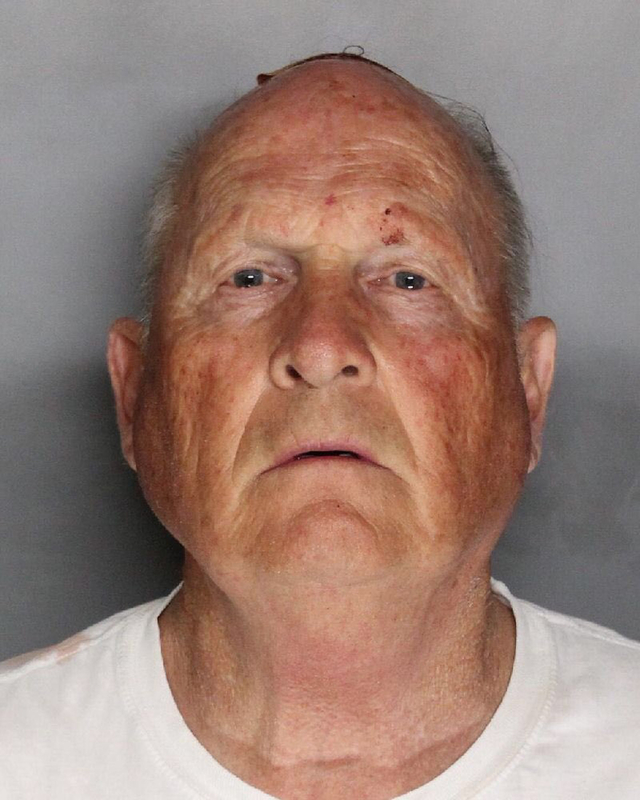 The man suspected to be the “Golden State Killer” who murdered 12 people and raped 51 others between 1974 and 1986 was finally captured this week thanks to online DNA and genealogical databases. It’s the first known case of law enforcement successfully using technology in this way, experts say. The Sacramento County District Attorney’s Office confirmed on Thursday what was first reported by the Sacramento Bee: that investigators ran the killer’s decades-old DNA through genealogical websites and found relatives with matching segments of DNA. “They then followed clues to individuals in the family trees to determine whether they were potential suspects,” the Bee reported. Once they had identified Joseph James DeAngelo as a possibility, the investigators set up surveillance on his home and got a fresh sample of DNA “from something he discarded,” the paper said. Although everyone can be happy about catching a serial killer, there’s potential for abuses if the technology is used in other ways, said genetic counselor Laura Hercher. The Bee's report did not say which company or service investigators used, leading to much speculation. The Mercury News then reported that lead investigator Paul Holes relied mostly on the open-source website GEDmatch, which allows users to compare DNA markers and family trees for free. The investigators did not need a court order to access the public site, the Mercury News said. In a statement, GEDmatch said that it was not directly approached by law enforcement about this case, but that it has warned its users about the possible consequences of uploading their DNA into such a public resource: "While the database was created for genealogical research, it is important that GEDmatch participants understand the possible uses of their DNA, including identification of relatives that have committed crimes or were victims of crimes." Investigators may have also used other genealogy services to help triangulate the killer's identity, though Holes did not specify which ones to the Mercury News. Three companies that manage some of the world's largest DNA databases — 23andMe, Ancestry.com, and Family Tree DNA — all told BuzzFeed News they were not involved in the case. 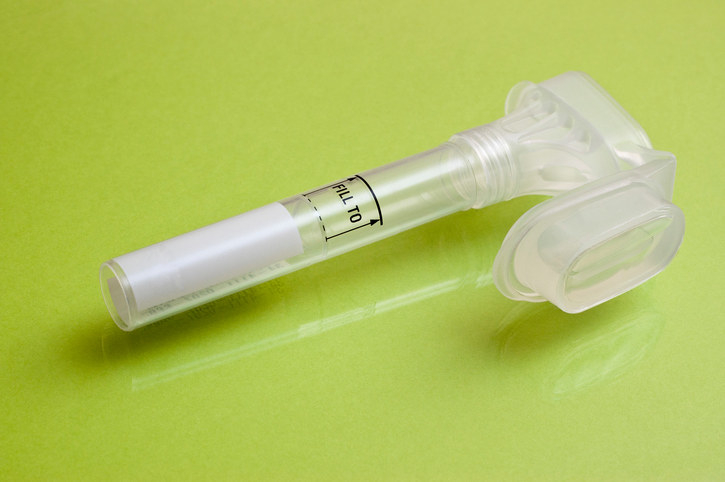 23andMe said it has never given customer information to law enforcement. “Broadly speaking, it's our policy to resist law enforcement inquiries to protect customer privacy,” a 23andMe spokesperson told BuzzFeed News by email. Family Tree DNA said it "was not contacted formally, by any law enforcement agency, regarding the Golden State Killer case." The Sacramento County DA declined to answer any questions about what samples were used or how the testing was carried out, other than confirming the Bee’s original report. Several genetics experts told BuzzFeed News that although this case raises a host of privacy issues for people who choose to participate in these websites, it seems overall to be a positive use of the technology. And others point out that it’s highly unlikely that investigators would use public databases in anything but the most important cases, because of resource constraints. Genetic genealogy services perform a kind of genetic triangulation of people's DNA to find near and distant relatives. The process works by identifying unique combinations of segments of DNA that run in families and matching them up to other people in the databases, which might contain millions of people. In 2013, a research team showed they could locate 50 anonymous people based on a DNA sample by triangulating their unique genes against ones found in public DNA databases of genealogy enthusiasts trying to find distant relatives. Five years later, there are more such databases and many more genomes to map against. Privacy advocates such as the Electronic Privacy Information Center have raised concerns that searches for criminals based on the DNA of relatives threatened Fourth Amendment rights against unreasonable searches. “As science reveals new ways in which DNA may be used, the potential for misuse by government entities increases the risk to individual privacy,” EPIC has argued. However, the Supreme Court and Congress have steadily increased the reach of law enforcement into the use of genetic investigation, most notably with the 2013 Maryland v. King decision, holding that warrantless searches of DNA did not violate the Constitution. This story has been updated with comments from Sara Katsanis and Robert Green, and information about GEDmatch. This story has been updated with the Mercury News report that investigators relied on GEDmatch. This story has been updated with comments from Family Tree DNA. This story has been updated with a statement from GEDmatch.